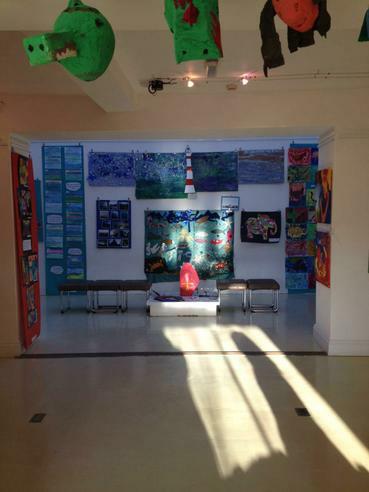 We are delighted that the art work our children created is now being exhibited as part of the 'Primary Colours' exhibition at Harbour House in Kingsbridge. 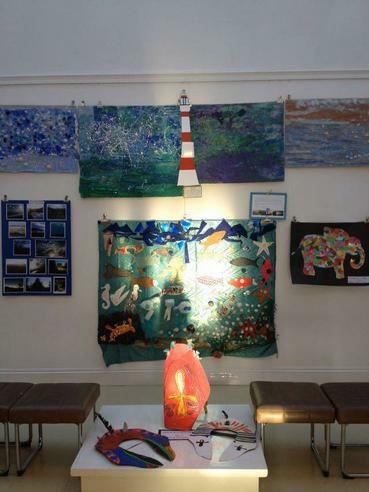 Do please go along and take a look at the wonderful display of work from children from many of the South Hams primary schools. 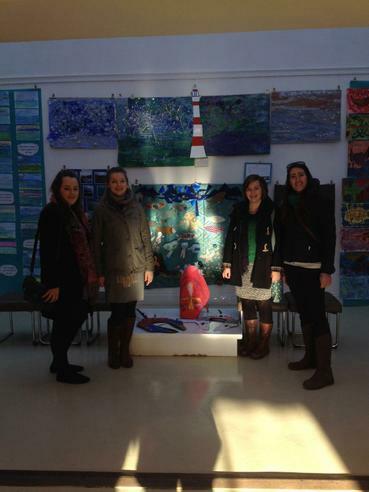 The exhibition ends on Wednesday 24th February.